At CDM Smith, we learn how important it is to spend time listening carefully to the client's needs in order to prepare the optimum solution to their projects. Mohamed can help you manage your next trans­porta­tion project. CDM Smith is helping our clients design transportation improvement for a more mobile future. We’re partnering with USAID to improve water infrastructure in Jordan. See how we helped build the largest storage facility in Jeddah City. Morteza helped design bridges that are now part of Dubai's landmark. We are teaming experts and cultures to move Qatar forward. I enjoy taking up challenging assignments and working hard in a disciplined manner in order to achieve success. CDM Smith provided infrastructure design services and construction supervision works for Jumeirah Golf Estates Phase A.
CDM Smith designed and supervised the construction of this 12-lane divided highway with approximate length of 33 kilometers. The Briman Water Strategic Reservoir project is a highly visible project and a part of a strategic initiative to secure water supply under emergency conditions. Amidst Qatar’s swaying palm trees and impressive skyline is the developing Lusail Expressway, a best-in-class transportation corridor that will transform the way in which people and goods travel across the country. 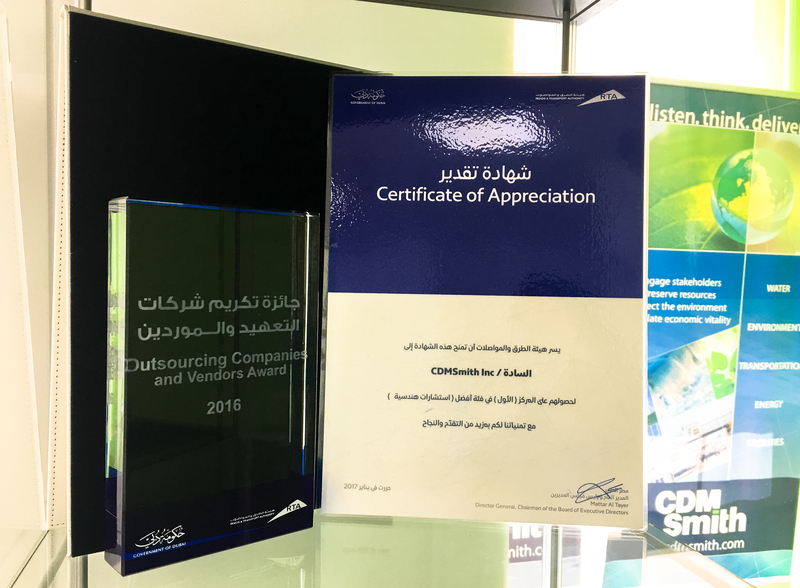 For the excellent service provided by CDM Smith, the Dubai Roads & Transport Authority presented us with a Certificate of Appreciation as Best Engineering Consultant for 2016. 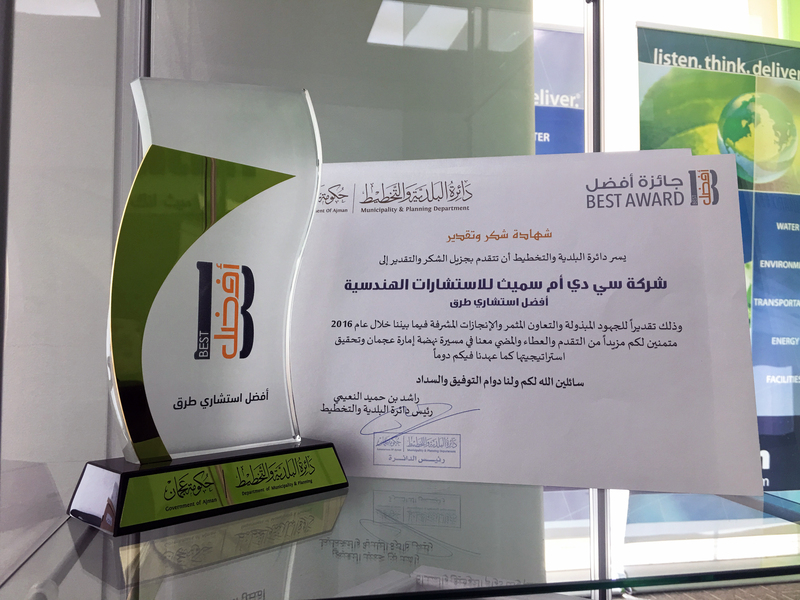 Ajman Municipality named CDM Smith as Best Roads Consultant for 2016 for our outstanding performance on various transportation projects in the Emirate of Ajman. Could Tablets Improve My Project?